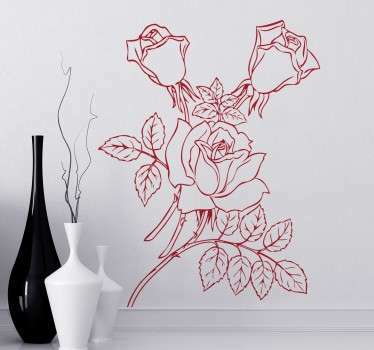 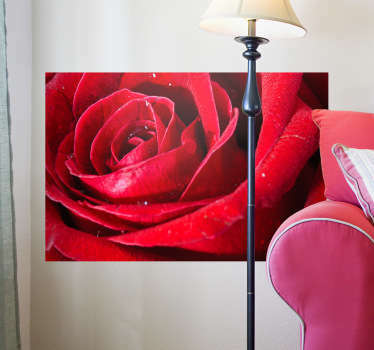 A beautiful collection of rose wall art to decorate your home in an elegant way. 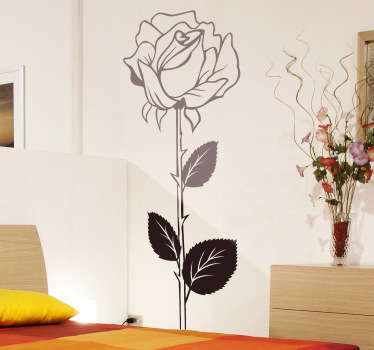 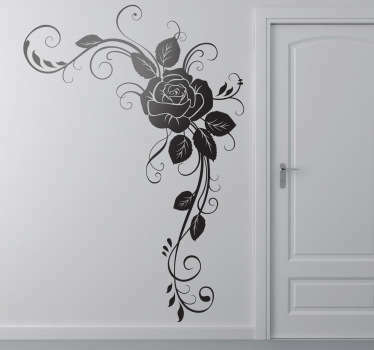 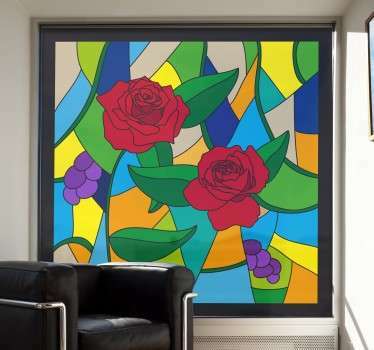 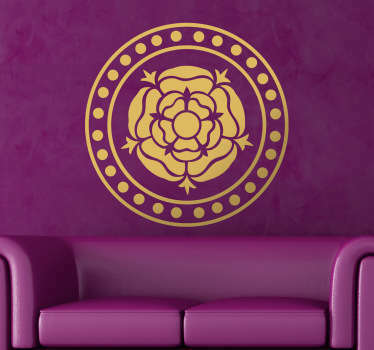 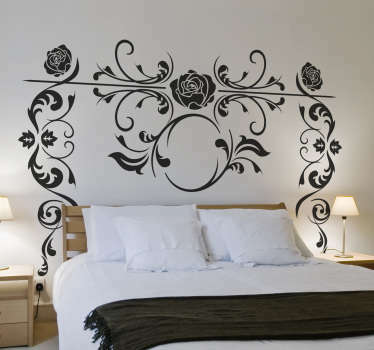 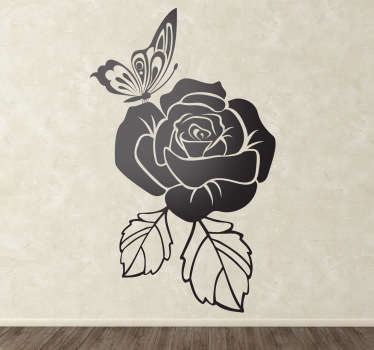 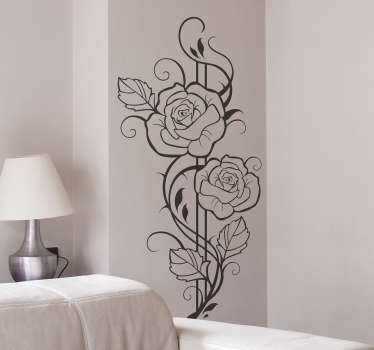 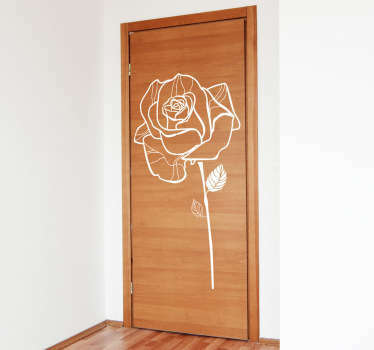 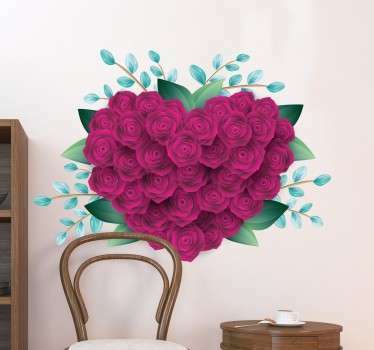 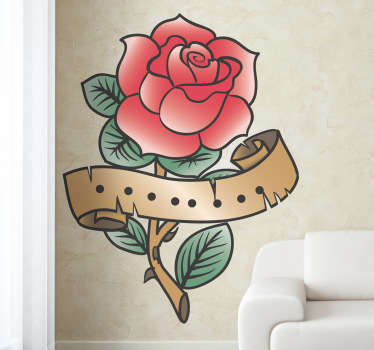 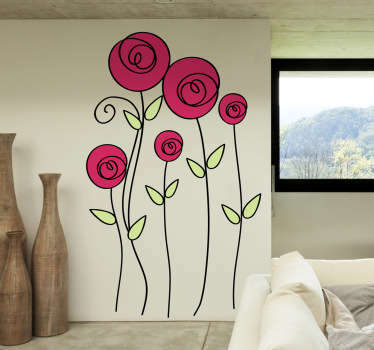 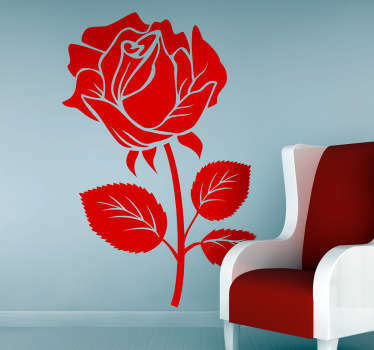 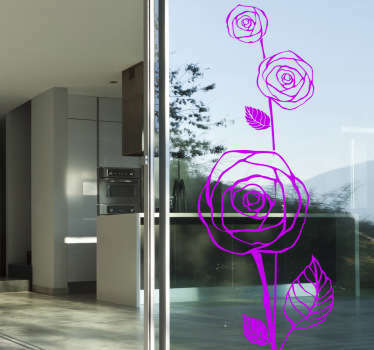 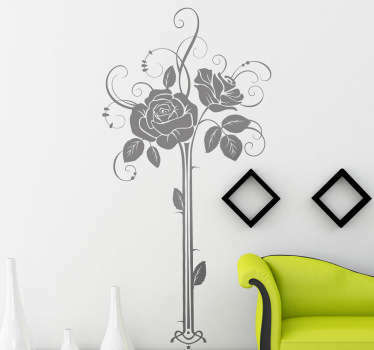 Stickers with illustrations of enchanting roses to add a delicate floral touch to your walls. 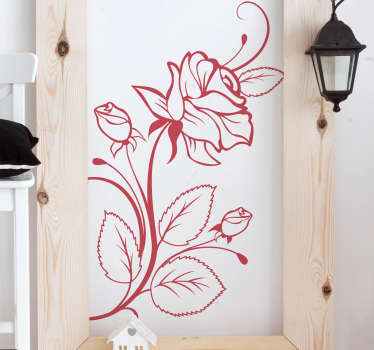 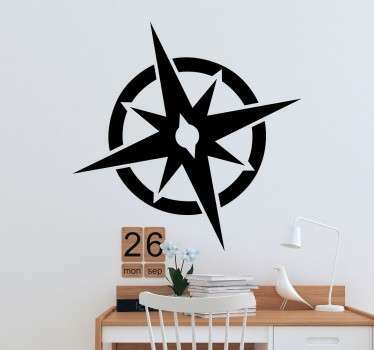 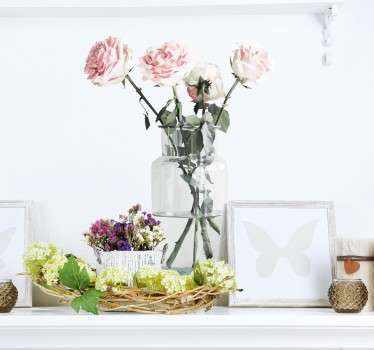 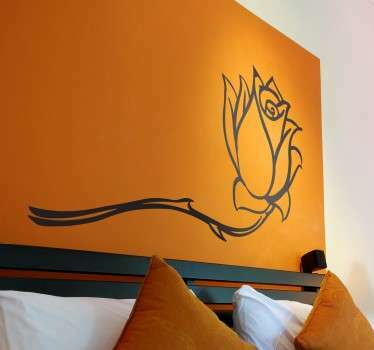 Choose from photo mural, silhouette and rose outline designs to instantly add a touch of nature. 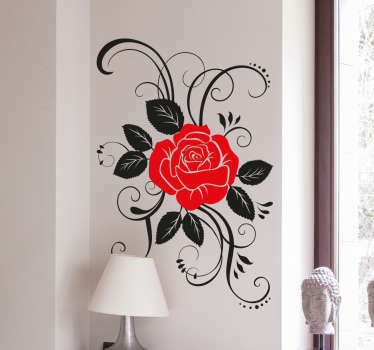 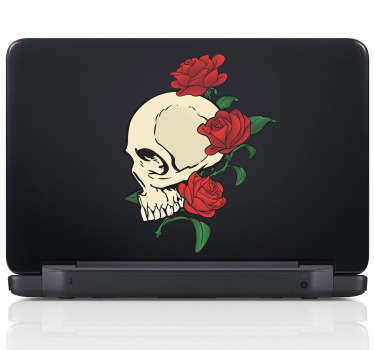 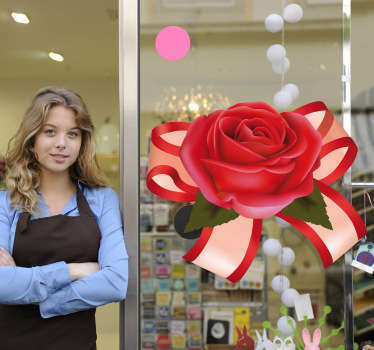 If roses are your favourite flowers then you are sure to love these great rose stickers.